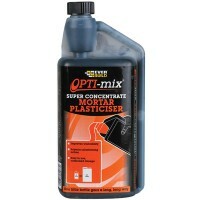 Everbuild Opti Mix Mortar Plasticiser Features 1 Litre container. 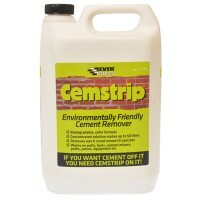 Concentrate 1 lit..
Everbuild Cemstrip Cement Remover Features Size 5 Litre. Everbuild Cemstrip is a ne.. 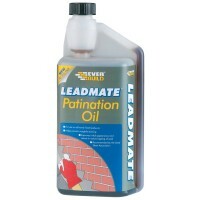 Size 750ml. 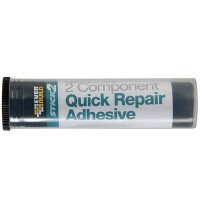 Quick mac cold joint sealer is formulated to seal and waterproof reinstatem..
Everbuild Cemstrip Sprayable Cement Remover Features Size 1 Litre. Everbuild Cemstr.. Size 4kg. Colour grey. 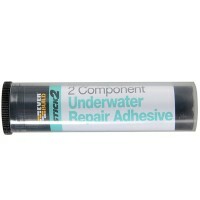 4kg of mixed product will cover approximately 1m2 at 3mm d..
Everbuild Stick 2 Epoxy Putty Aqua Features Size 50gm. 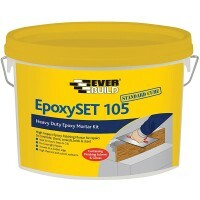 Epoxy putty aqua is a two co..
1kg container which can colour 20kg of cement at full colour strength. Powder Mortar To..
Everbuild Stick 2 Epoxy Putty Features Size 50gm. 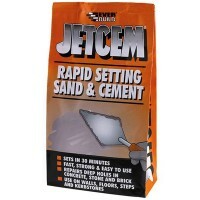 Industrial strength, two part cle..
Everbuild Jetcem Rapid Set Sand and Cement Features Size 6kg. Colour grey. 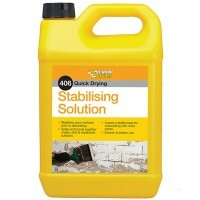 Je..
Everbuild Stabilising Solution Primer Features Size 5 litre. Stabilising solution i..
Colour red. 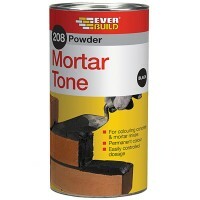 1kg container which can colour 20kg of cement at full colour strength. 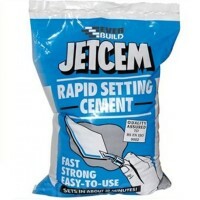 ..
Everbuild Jetcem Rapid Set Cement Features Size 6kg. Colour grey. Jetcem Rapi.. Size 500ml. 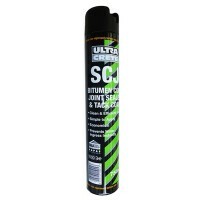 A specially formulated oil to provide a protective coating for newly instal.. Size 25kg. 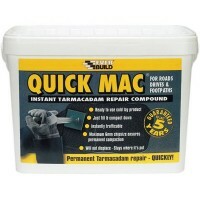 Ready to use cold lay product. 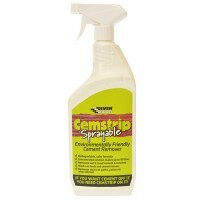 Maximum 6mm chip size for permanent com..
Everbuild Jetcem Rapid Set Cement Features Size 3kg. Colour grey. Jetcem Rapi..